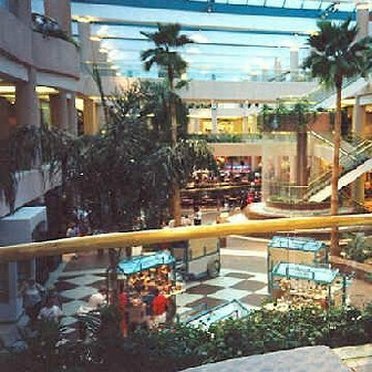 Scottsdale Mall in Arizona has over 200 stores, including Dillards, Marshall Fields, Macys and Robinson Mays. 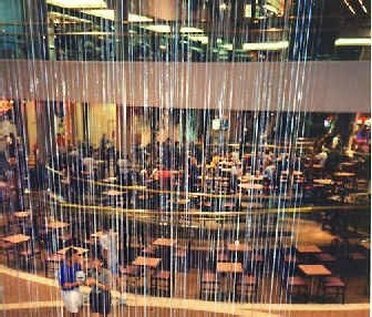 Dining Options - The Scottsdale Mall has over two dozen restaurants and a food court so you can shop all day plus eat there, too. 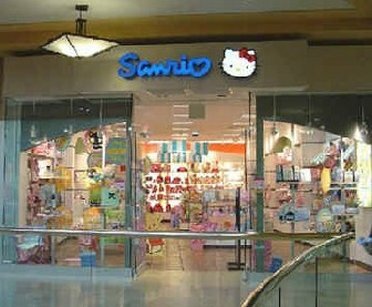 The Scottsdale Mall is open Monday through Friday from 10-9, Saturday from 10 till 8, and then on Sunday from noon till 7 pm. At the northeast corner of Scottsdale Road and Camelback Road, just north of the Phoenix Sky Harbor International Airport.